First off, lets differentiate between types of pastry and types of pastries, as it can all get a little bit confusing. Pastry is a dough like substance used in baking i.e. for tarts and pies, while pastries is a collective name for sweet versions of those tarts and pies, for example apple turnover, jam tart etc. There are several different types of pastry, all with specific uses - and while using the wrong type of pastry for the wrong type of product can leave you with distinctly unappetizing results, using the right type of pastry leads to food heaven. So the starting point with understanding pastry is understanding what the different pastry types are and what type of baking they are used for. Some are easy to make at home, some are more complicated and for some it's worth saving yourself a lot of time and hassle and buying pre-made. Puff pastry is a delicious, flakey, all butter pastry comprising of very thin layers of pastry separated by thin layers of butter. 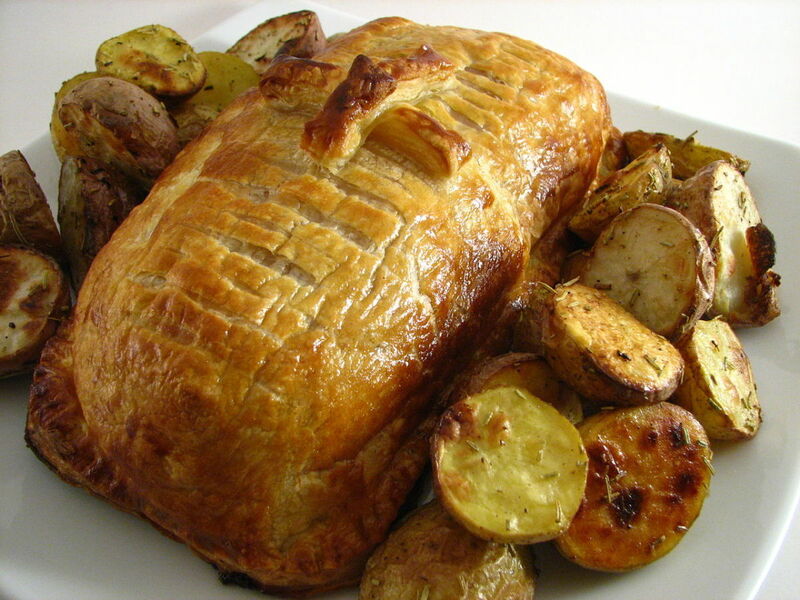 When cooked, steam caused the layers to separate and puff up - giving it its name and recognisable appearance. 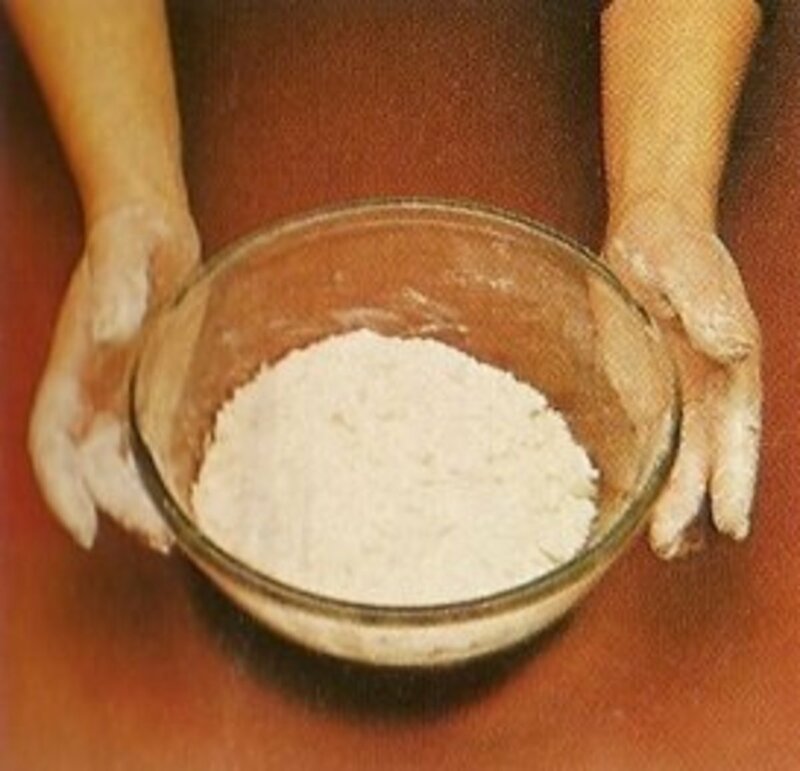 It can be used in either sweet or savory dishes, for example as the topping on a chicken pie or vol-au-vent cases, or dusted with sugar and rolled to form Palmiers. The more you work and roll out puff pastry the less it will rise - which can be useful to know as you would probably want a pie top to puff up a lot more than a Palmier. Whilst it is possible to make puff pastry at home it is not a quick process and the prevalence of puff pastry in the chiller cabinets of most supermarkets makes this an ideal candidate to buy. However, should you be gripped by a desire to make your own puff pastry the following video explains the process well. 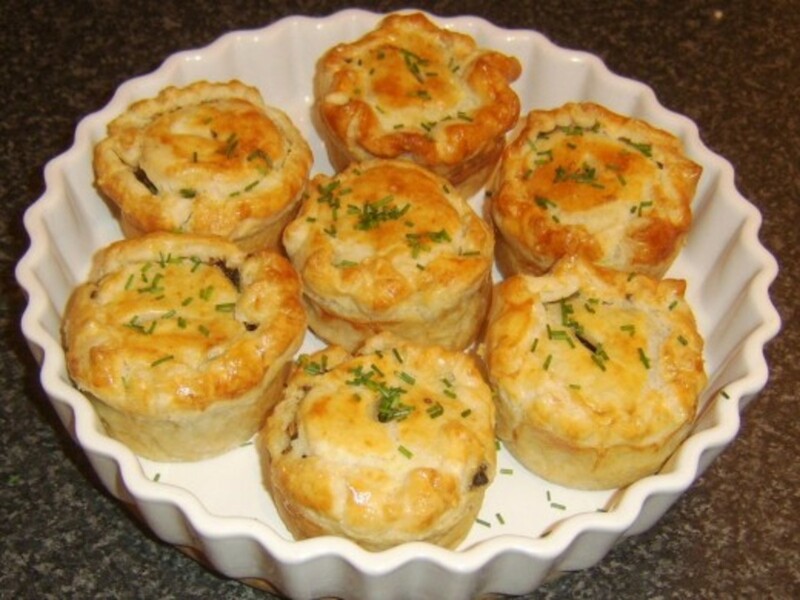 Shortcrust pastry is easy to make at home and very versatile. It can be made in both a sweet and savory version and is the type of pastry most commonly used for the bases of tarts, quiches and flans. Shortcrust pastry is often 'baked blind' before a filling is added - which simply means cooking the pastry case first to ensure you don't end up with a soggy bottom to you pie case (not nice). To blind bake a pastry case the pastry is pricked with a folk, then weighted down with baking beans or something similar to prevent it from rising (always place a barrier i.e. baking paper between your pastry case and whatever you are using to weight it down - otherwise you will find that what you use will stick to the pastry case). Choux pastry is a very specific type of pastry. 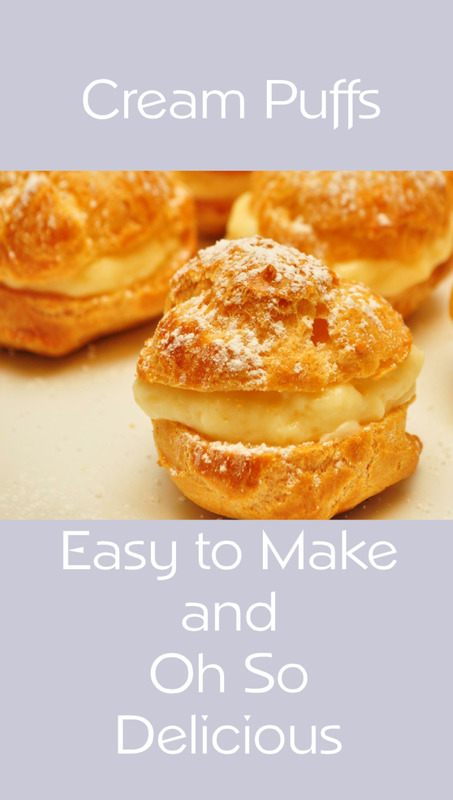 It's the type of pastry used for profiteroles and eclairs and when cooked it puffs up forming a solid crust with a hollow centre which can be filled with your favourite delicious filling such as whipped cream, chocolate sauce, fruit etc. 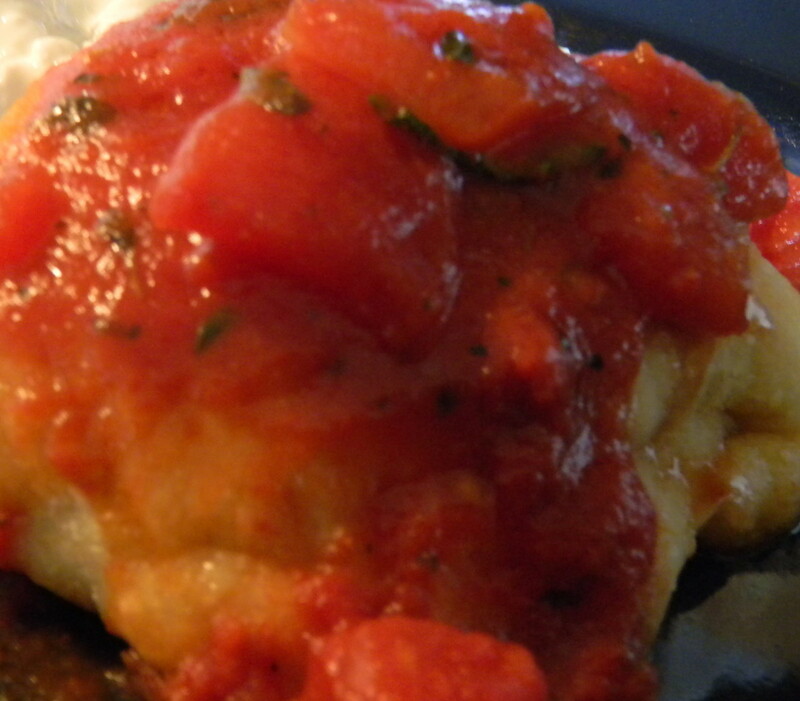 It's also great with savory fillings such as cream cheese which is great for canapes. 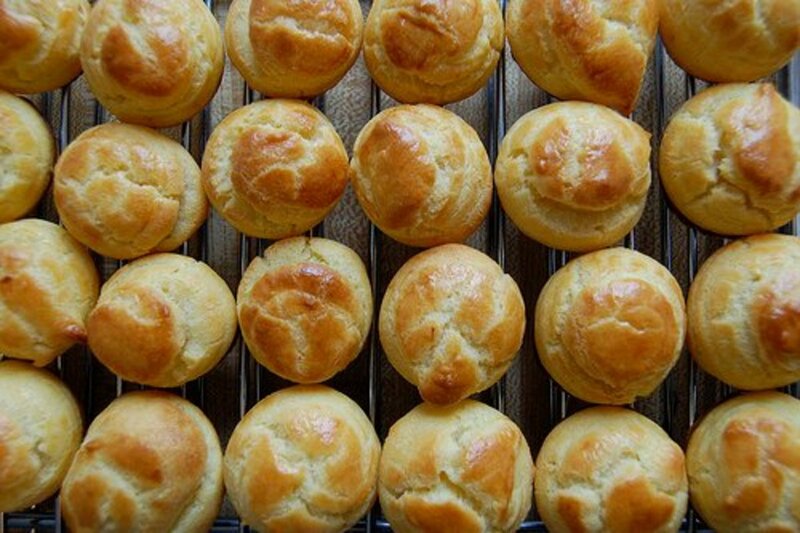 Choux pastry is very easy to make at home as the following video demonstrates. Filo pastry is a very delicate pastry made in thin sheets. 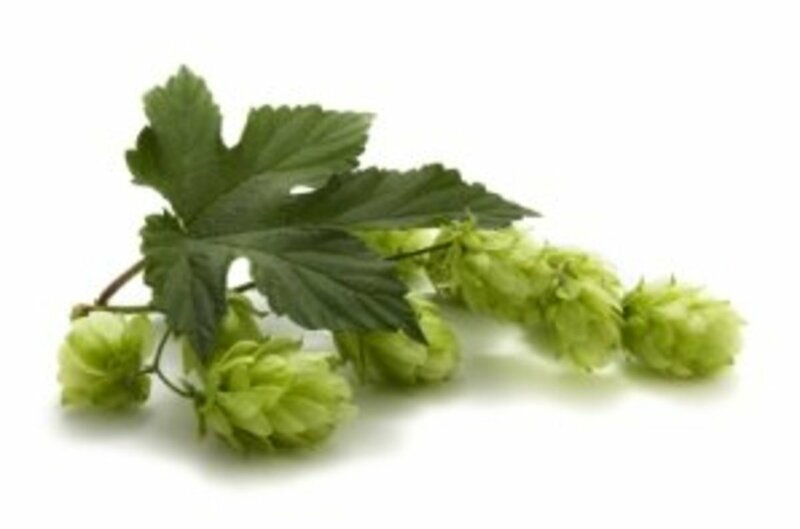 It can be used for both sweet and savory dishes and can either form a base i.e. 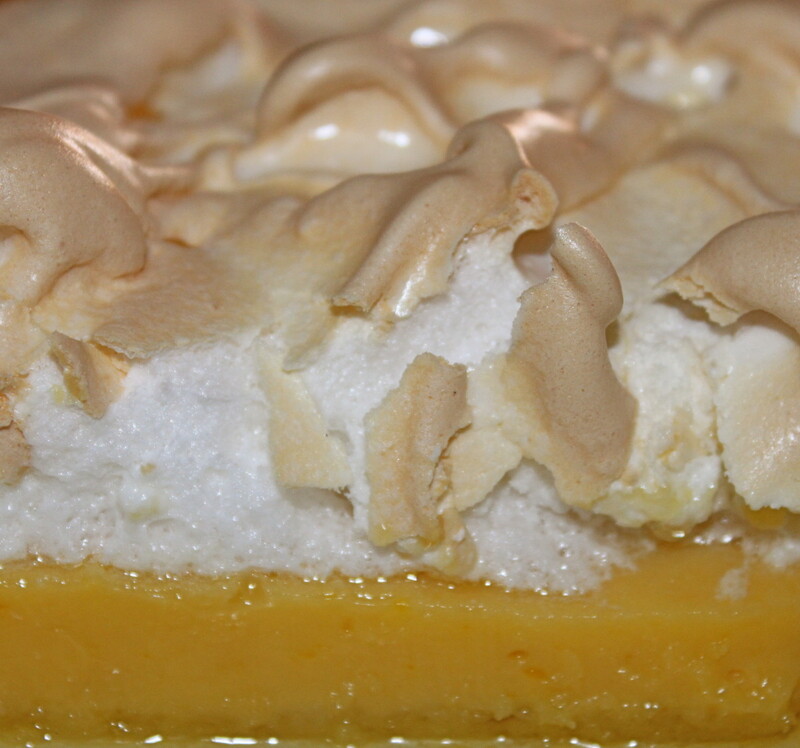 a tart case with a filling, or can be used to wrap fillings up to form a parcel. Filo turns very crispy and crunchy when cooked and looks spectacular. The key with working with Filo pastry is to work fast as the pastry sheets dry out very quickly - a good tip is to cover the ones you're not using with a damp tea towel. Filo is best bought ready made - no question about it - this is the one type of pastry I wouldn't even attempt to make. Pastry can seem a little scary if you're not used to working with it - but it's really a very easy and versatile product - if it wasn't you wouldn't have so many pastry based products available to buy in every supermarket and store on the planet. 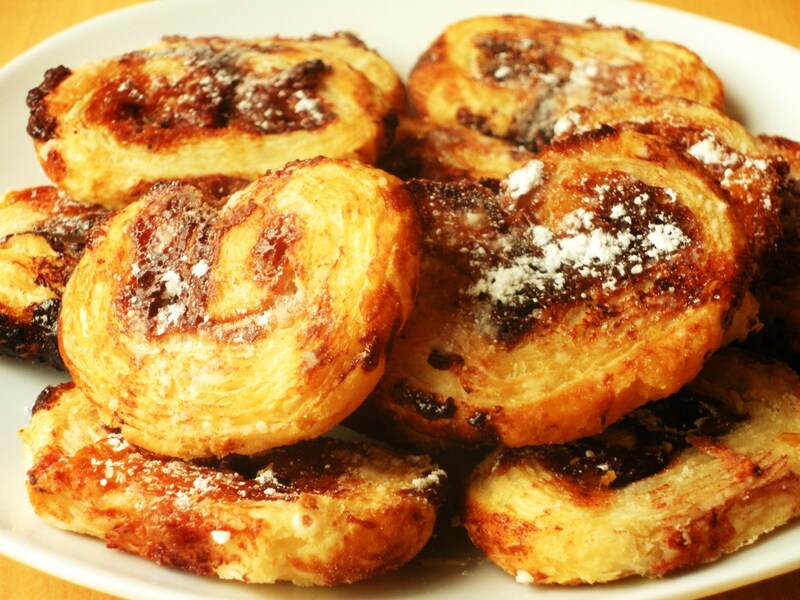 If you've never used pastry before, want to have a go but are not sure where to start then the best thing to do is to start with something really quick and simple like these caramel and chocolate palmiers, made with shop bought puff pastry. It looks far more impressive that the actual effort involved ~ and that's always a bonus when cooking.